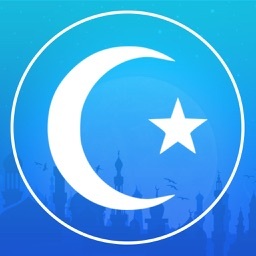 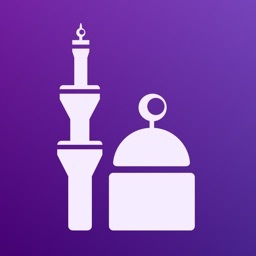 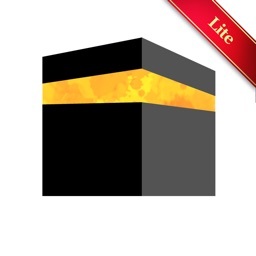 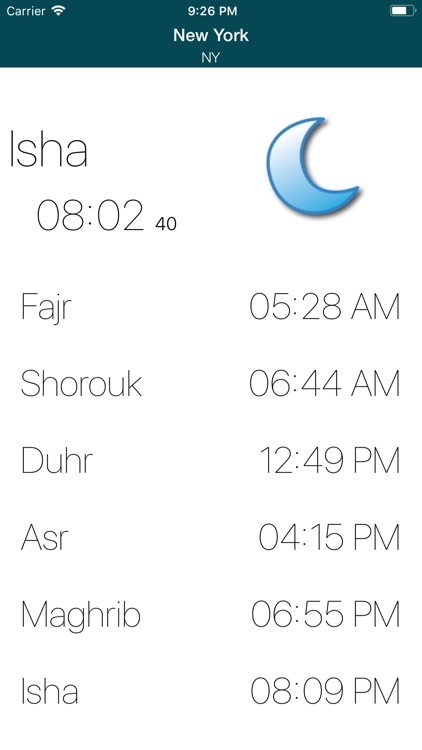 Minimalist Islamic Prayer Times is a simple utility to tell you the Islamic prayer times wherever you are in the world. 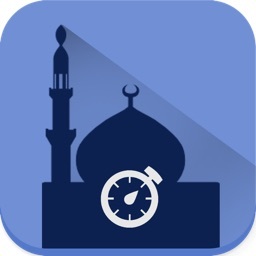 Prayer Times uses your GPS and the prayer calculation method that you choose to always tell you today's times, how much is left till the next prayer, and the qibla so you know where to face anywhere you are. 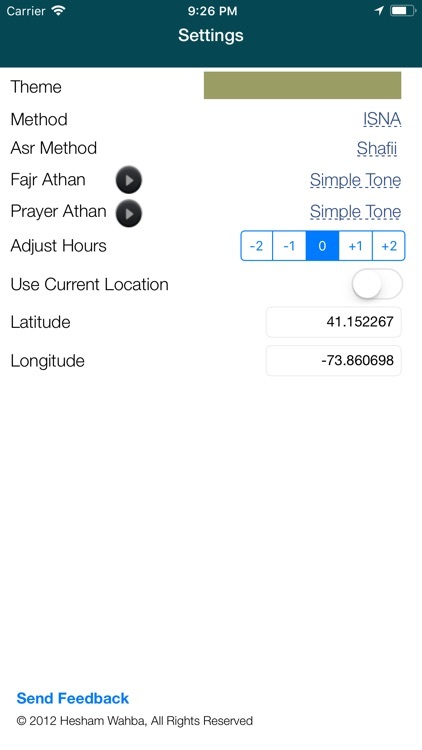 Clean distraction-free design and color themes, quiet, modern sounds and notifications for the Athan help gently remind you 15 minutes before the current prayer is about to end and when the next prayer starts without distracting you or those around you. 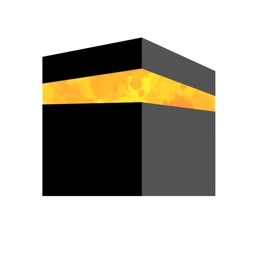 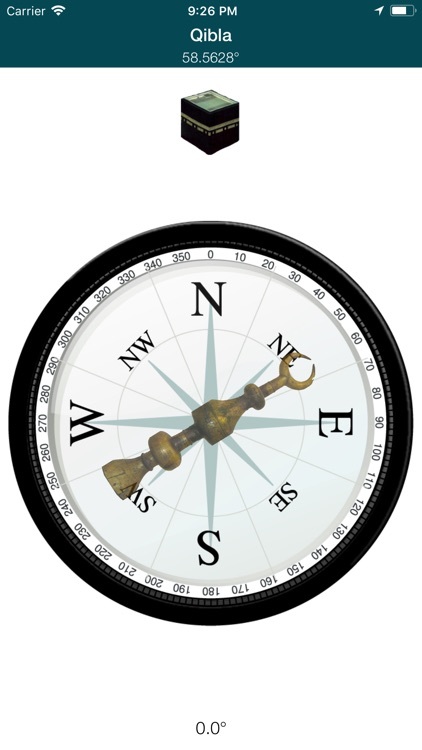 The qibla is shown using one of the smoothest compasses of any of the prayer applications. 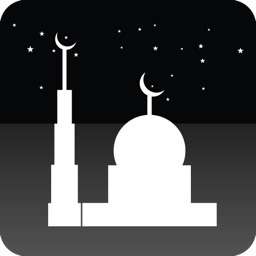 I hope you enjoy and I look forward to hearing your feedback!